ABT is in a unique position of having a dedicated in-house design service team that works closely with clients and businesses in a wide range of industry sectors. 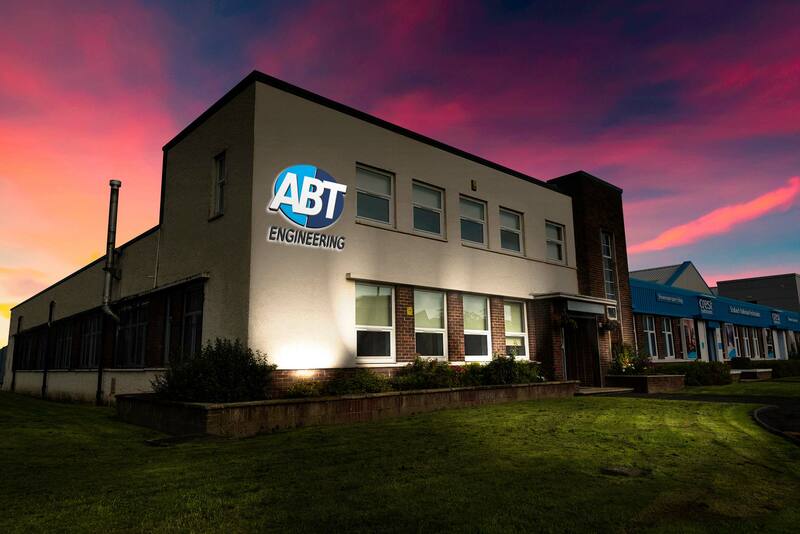 With sustained and regular investment in plant and upgrades in all aspects of its machining facilities, ABT can offer the highest quality outcomes at competitive prices. Services in the highly-skilled fabrication division greatly exceed clients’ general demands for light or heavy, large or small projects. Problems in engineering can strike at any time. ABT has an expert team of engineers ready to battle emergencies round-the-clock in all sector industries, at any location. ABT is committed to undertaking engineering projects of any size or scale, planned or in an emergency, for clients from all industry sectors. Any organisation or company that entrusts us to work for it is guaranteed top-level service from an experienced and highly-regarded, expert team. Our history speaks for itself. If you need general advice or have specific, more detailed inquiries, please get in touch. We have the people to help.